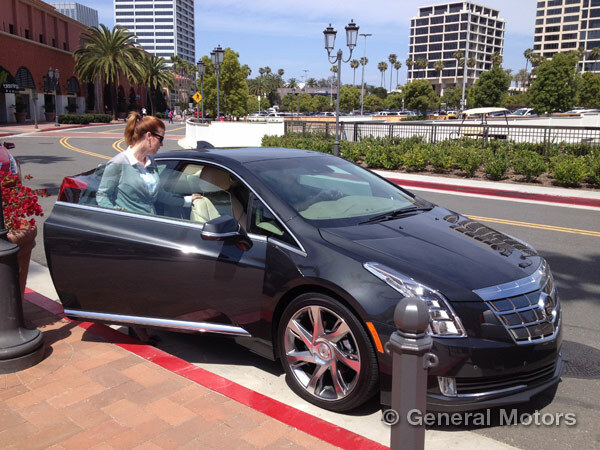 California residents will be able to test out the all-new electric luxury coupe during Cadillac ELR test drives. Cadillac has launched the ELR Mobile Experience, which is really just a fancy way of saying the brand is hosting Cadillac ELR test drives along the California coast, to give drivers a sense of what it is to experience true ELR luxury. During the Cadillac ELR test drives, residents of major California commercial and entertainment districts will be able to test out the all-new electric luxury coupe. The ELR Mobile Experience will be complete with an outdoor lounge that features mobile charging stations, beverages, and, of course, the ELR display and test drives. Check out our 2014 Cadillac ELR Coupe overview for full specs and features.